Half the battle when it comes to eating a healthy gluten free diet is simply planning and meal prepping A TON a once. 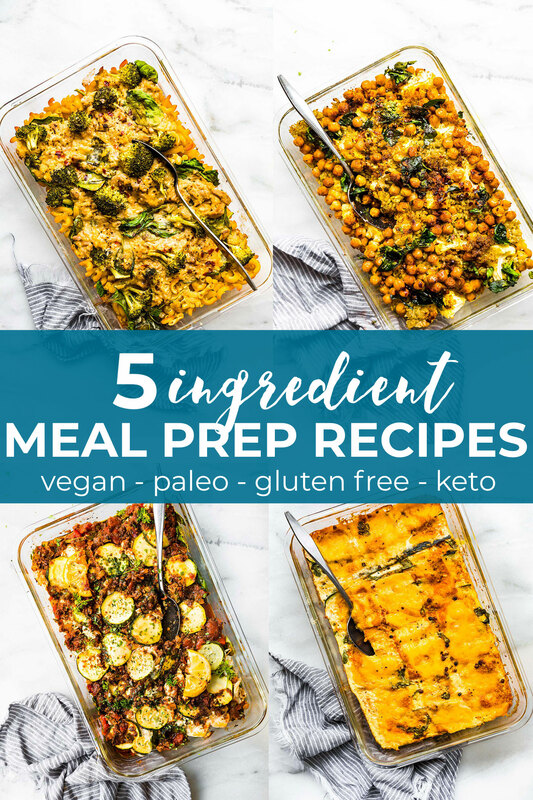 Here’s a resourceful round of up of my go to weekly meal prep recipes using just 5 types of ingredients. Save money and time! Vegan, paleo, Keto, and gluten free/dairy free options. This may surprise you to hear this, but we don’t always eat perfectly. Gasp! I know. This coming from a food blogger and nutritionist. How is this even possible? Haha, well my friends, it’s called REAL life. And to be honest, I sometimes get so caught up in work and other FOODIE projects, that my meal planning goes out the window. Thankfully, I have a job where I can confess my meal prep sins and ask for accountability. 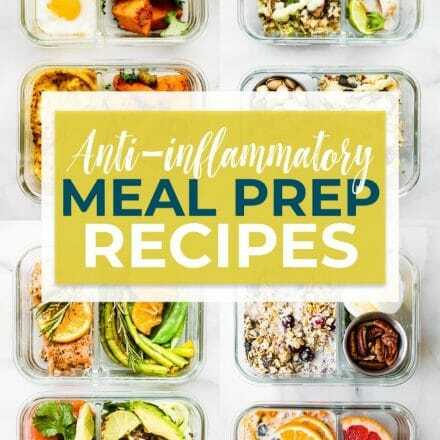 That’s exactly what happened when we launched the anti-inflammatory meal prep challenge. It was AWESOME and hard at the same time. But we were all in it together! Which brings me to another MEAL PREP POST! Yup! I had this idea of sharing another MINIMALIST meal prep post. That way it would hold me accountable to actually doing it as well as helping you all. We’ve taken MEAL PREP meals and SIMPLIFIED it. 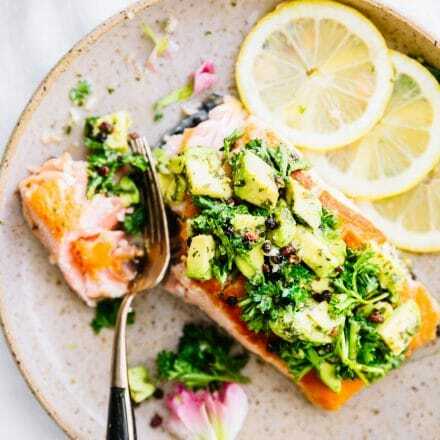 Because let’s face it, half the battle when it comes to eating a whole foods gluten free diet is simply planning and meal prepping A TON a once. Actually, it’s quite a resourceful round of up of meal prep recipes so I think you’ll save a ton of money (and time) too. What food is good to meal prep? 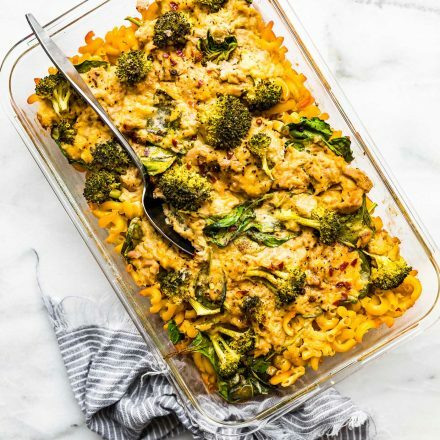 The key to make ahead meals and freezer friendly casseroles is to keep it simple. And when I say simple, I mean so simple that all you need are 5 different types of ingredients. No more than 10-12 TOTAL. 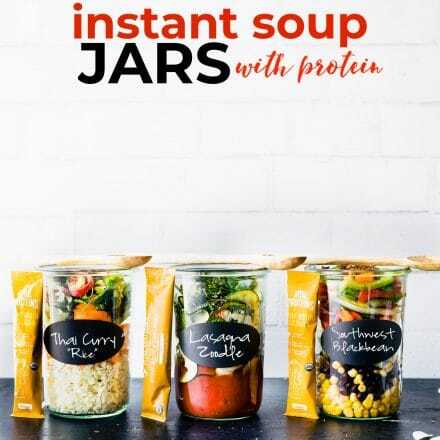 Protein (plant based included), starchy vegetables and leafy vegetables, gluten free grains, and a binding agent or healthy sauce. Can you weekly meal prep for your family if everyone has different dietary needs? Yes, yes you can! 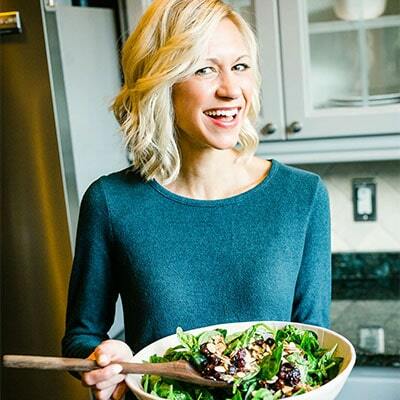 I’ve created these meals to not only feed the whole family, but to also tailor to just about any diet or food allergy out there. All with just 5 ingredients! Trust me, that took work. But OH SO WORTH IT! Each meal has been tested by family and a few picky friends in particular. But that’s a good thing because now you know that these make ahead meals will be perfect for picky eater kids too. We’ve narrowed it down to 4- 5 different dietary needs. 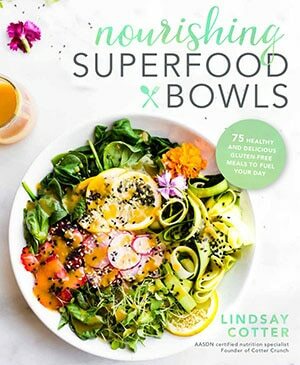 Vegetarian, low carb/keto, gluten free and dairy free, vegan, and paleo. I told you I don’t mess around with meal prep and accountability. So lets get started. Let me explain how this whole Five ingredients, five ways of meals for the weeks works. You ready to taken notes? Two EASY MAKE AHEAD PREP options here folks. 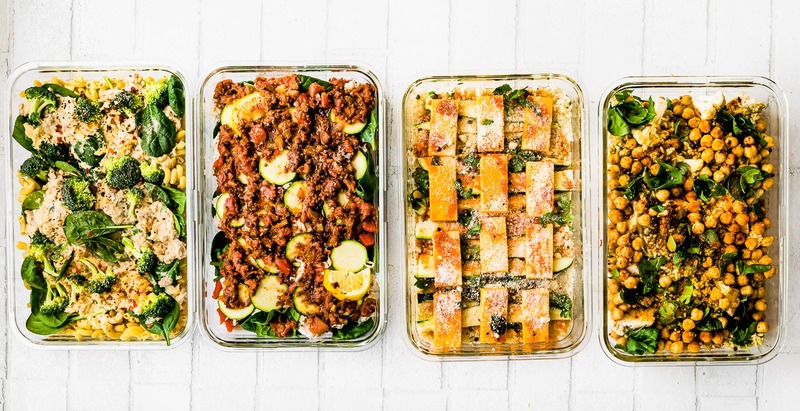 First option – Meal prep each casserole/bake, place them in fridge for the week. When ready to bake, just pop them in the oven for 30 minutes. Yes, 30 minutes, that’s all! 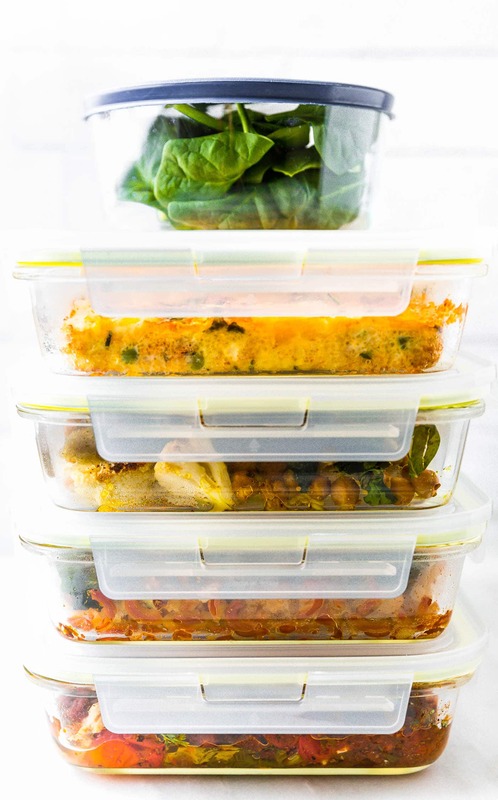 And I highly recommend these 12×8 glass casserole dishes for larger meal prep meals. 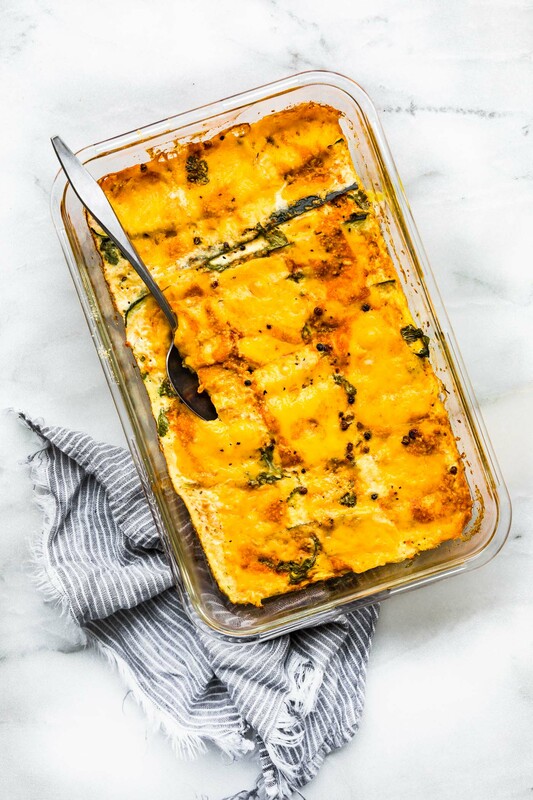 Second option – Bake each 5 ingredient meal, then freeze for later. BAM! Done! Bake when ready to eat. No rush, these meals last up to 3-4 months in freezer. So now you must be wondering. What the heck are the 5 ingredients??? How do you even simplify each meal like that? Oh glad you asked! You see, there are more than 5 ingredient options. Actually, we’re focusing a mix and match of 5 TYPES OF INGREDIENTS to make 5 MEALS…. in less than 30 minutes. The chart below identifies each TYPE OF MEAL PREP INGREDIENT. Then all you do is mix and match for your dietary needs. I PROMISE THIS WORKS! But let’s discuss a little more. Mmm k? WEEKLY MEAL PREP RECIPE Ingredients (MIX and MATCH). Choose one from each line or skip a whole line and double up on two in another line! 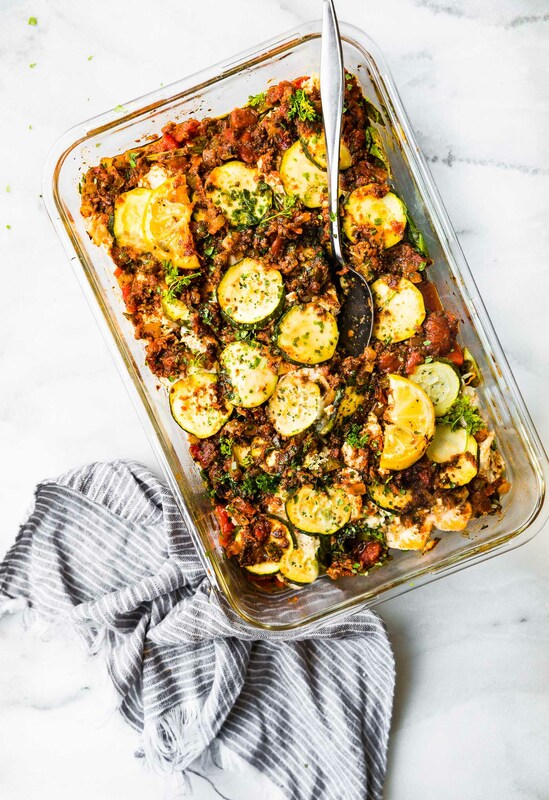 INGREDIENT 2 – Vegetable toppings or mix ins. Vegetables that are not as starchy but add a lot of flavor or texture. So all we are going to do is mix and match and create 5 meals. Make sense? I’ve put my together my favorite 5 meals as samples. Measurements below. Each casserole/bake serves around 4 people. And I highly recommend you check out THESE LARGE MEAL PREP CONTAINERS that you can MAKE and BAKE right in the pan. No dairy needed. 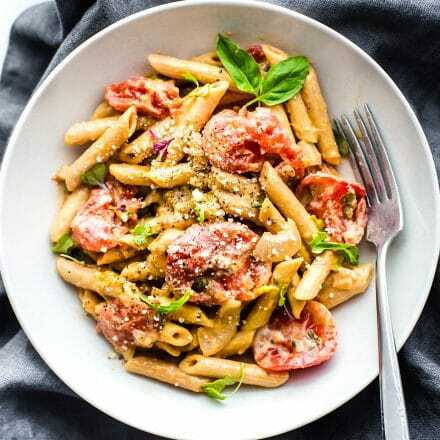 Just mix the gluten free pasta and tuna with hummus! Yes, I said hummus. Then bake with vegetables and herbs. 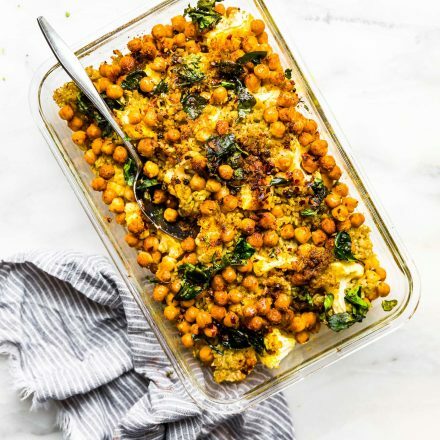 Rice, Curry, Cauliflower, Chickpeas, and Greens! Oh my! It’s fiber filled and rich in plant based protein. Preheat oven to 350 F and oil 12×8 glass casserole dish/meal prep container. If meal prepping without baking, skip preheat. 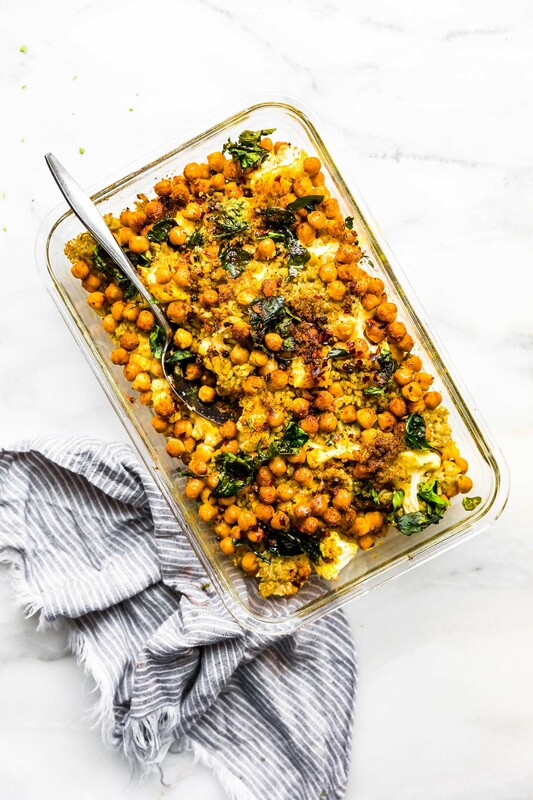 Toss your chickpeas and cauliflower florets in curry powder with 1 tbsp oil. Sprinkle with kosher salt and pepper to taste. Next mix in your rice and toss again. 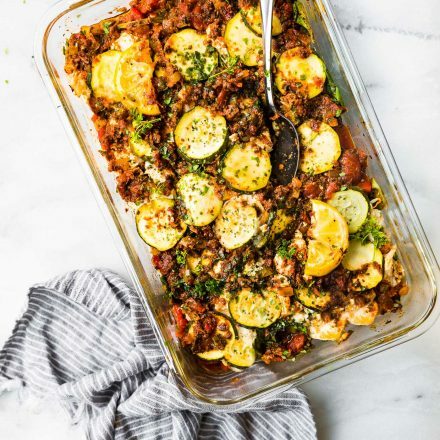 Layer all in oven safe casserole dish. Stuff spinach or herbs within the rice/cauliflower. Sprinkle with extra curry powder, garlic, pepper, etc before serving. 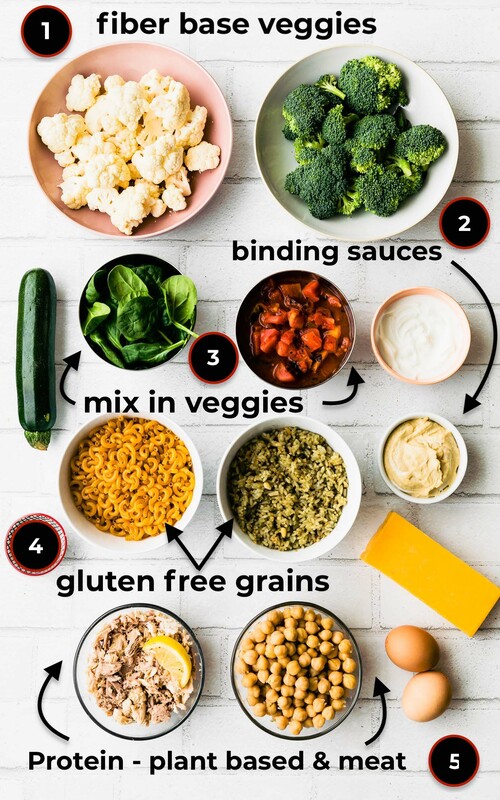 Feel free to mix in your favorite curry sauce or add a tbsp of nutritional yeast for “cheesy” vegan option. Layers of vegetables (zucchini, spinach, tomato), eggs, cheese, spicy sauce. BAM! Done. 3 c riced cauliflower. If you need instructions on how to rice cauliflower see see this post. 3 – 4 oz sliced cheddar. Extra to grate on top. 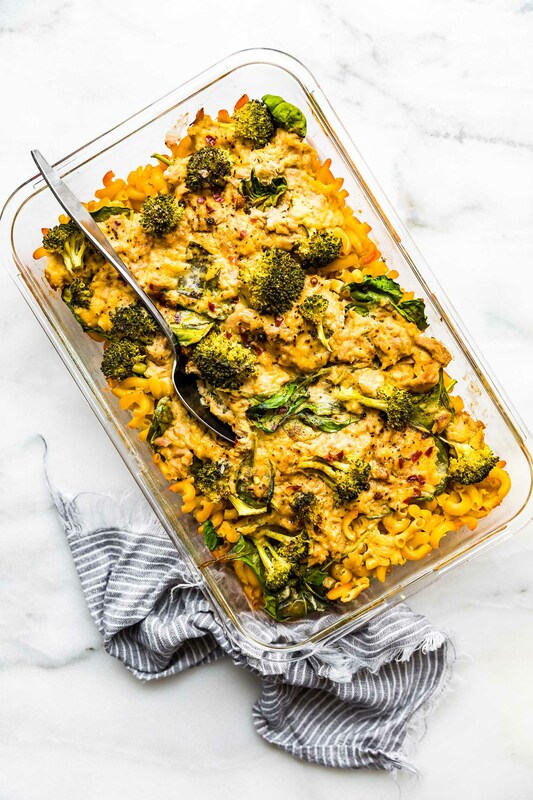 Preheat oven to 350 F and oil a 12×8 glass casserole dish/meal prep container. If meal prepping without baking, skip preheat. Rice your cauliflower or use pre-prepared cauliflower. Toss with mexican spices or taco seasoning then layer at the bottom of the casserole dish. Next press (with paper towel) any extra water from the zucchini strips. Layer your zucchini (quartered lengthwise) on top. Whisk your eggs, egg whites, and optional hot sauce together. Pour on top of the zucchini. Layer your cheese slices on top of the casserole. Seasoning with salt/pepper, hot sauce, and/or cilantro before serving. Extra cheese is optional. Oven safe meal prep casserole dish I used. One of my favs! Leftover roast chicken tossed in paleo mayo (or cultured yogurt/cottage cheese if you can handle dairy) then mixed with Italian spice mix, diced tomatoes (or a spaghetti sauce), and veggies. And I’m sure you’re wondering what the fifth weekly meal prep recipe looks like. Right? Well, I’ll show you my trick. UTILIZE those lefotver or EACH ingredient. You take an ingredient from each list (just double or triple the greens) and toss. It’s one EPIC MEAL PREP BOWL or SALAD! Phew! That’s it! Told you it was a long one! But these meals have saved me when we’ve come home from a road trip (aka no food in house) or when I’ve been busy with work but not actually making real food. Real food (freezable) ingredients that actually taste DELISH. I may be bias. 5 recipes, 5 ways, 5 ingredients, and each one feeds 4! That’s 20 meals ya’ll!! Now, save this post. Bookmark. Pin it! And comment below if you have any questions. I AM HAPPY to HELP make substitutes. Love this meal prep guide! 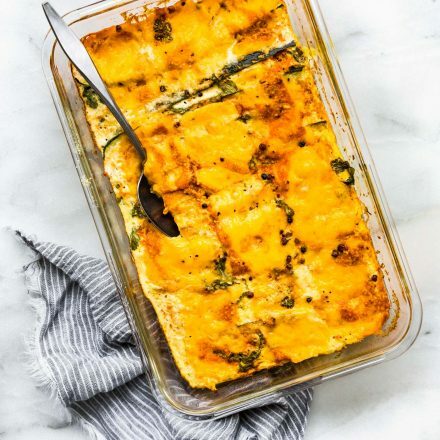 My favorite recipes above are definitely the Spicy Egg and Veggie Bake, and the Italian Chicken and Spinach dish. Right?! That’s my fav too. It’s spicy! These are great! Love the mix of flavors but thinking I need to make that chicken and spinach first! This simple formula makes easy work of meal prep! I’m loving the egg bake and the spinach and chicken! That’s the goal! 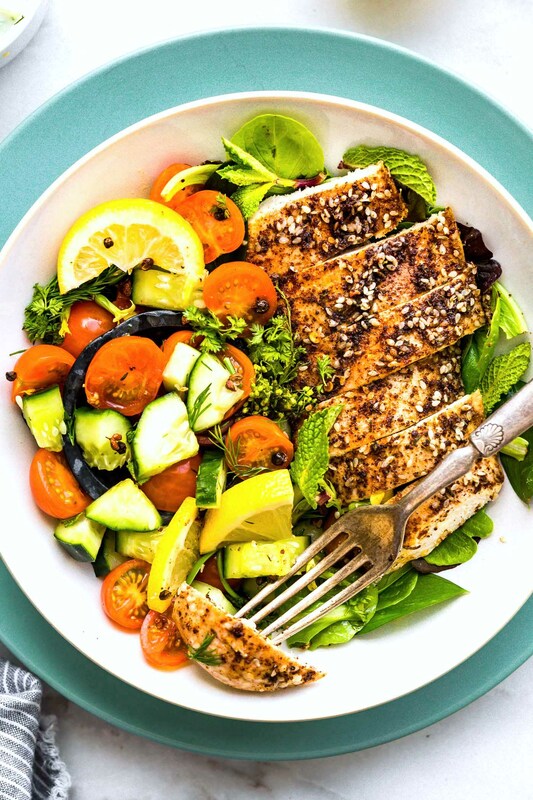 Meal prep can take a lot out of you, so this is a nice “simplified” way to go. I love this! It’s so simple it almost seems too good to be true, but it’s not! Thanks so much!! I would like to try some recipes but I like to see the nutrien label like serving size, sodium, protein, etc. Can you include them? Sure! I can do that. I didn’t add them since some people will be swapping out ingredients. let me know which ones interest you and I’ll add the label. Great, I hope more readers love cooking to your site. Thank you for the informative article, we will keep these ideas in mind. How do I print the 5 weekly meal prep recipes all at once? I can create a PDF and upload it to the post or email it. How does that sound? Shoot me an email now! Thank ya.